Sri Lanka will meet Bangladesh in Asia Cup opener on September 15 in Dubai before heading to Abu Dhabi for their last group match against Afghanistan on September 17. The Asia Cup set to take place in the UAE from 15 September, sees Bangladesh and Sri Lanka face each other in the opening game in Dubai. They will then head to Abu Dhabi for their last group match against Afghanistan on September 17. India, Pakistan, Sri Lanka, Bangladesh and Afghanistan are all confirmed participants, with the remaining spot still up for grabs apmgst UAE, Singapore, Oman, Nepal, Malaysia and Hong Kong. 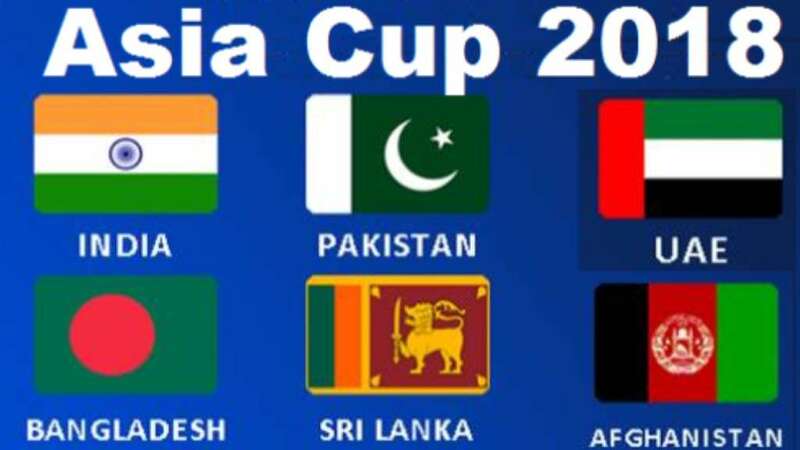 Group A consists of India, Pakistan and the qualifier while Group B comprises Sri Lanka, Bangladesh and Afghanistan. The top two teams from each group will qualify for the Super 4 and two teams will then play the final on 28 September in Dubai. Defending champions India will face rivals Pakistan on 19 September the day after their opening game against the as-yet unconfirmed qualifiers.